Performance filtration specialist’s Pipercross, has created the perfect solution for anybody wishing to run a motorcycle engine on their kit, race or road car. Its extensive range of PX500 base plates and filters ensure a simple and effective fitment for many of the most popular Suzuki and Honda engines, allowing them to run a competition-spec Pipercross filter for optimum airflow. 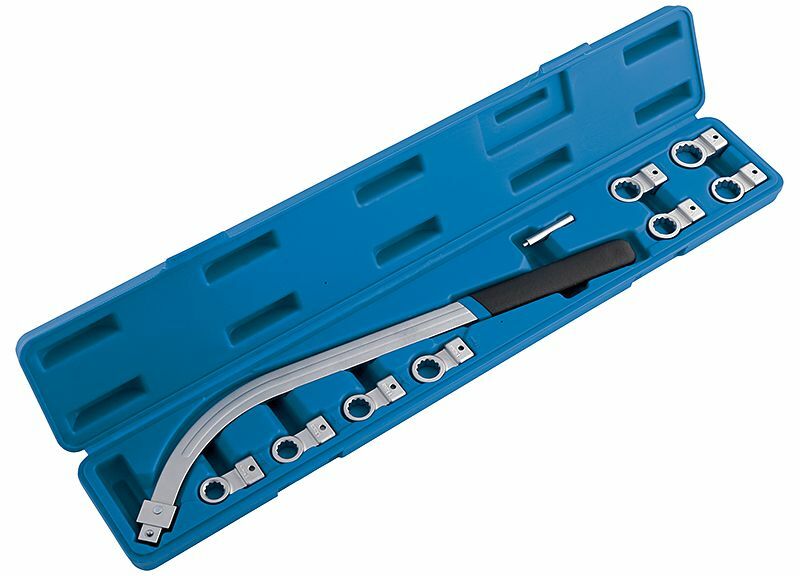 New from Laser Tools is this very handy belt tensioner wrench set (part no 5360) that makes easy work of those awkward jobs. Often difficult fixings to get access to, the belt tension lock nut or component mounting nuts and bolts can be hidden down in the engine bay, behind the component and usually just a few centimetres away from the radiator. The Laser belt tension wrench has a usefully long handle and is curved to make access easy. The eight interchangeable adaptors include sizes from 12mm to 19mm and are locked on to the handle for positive location on the fixing. 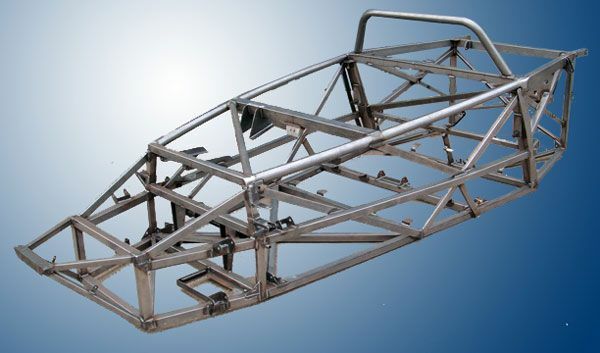 Rtec Motorsports, importers of the US La Bala kit, have recently gone back to the car’s roots, as devised by its designer, Steve Graber, when it was initially available as a kit built from plans. 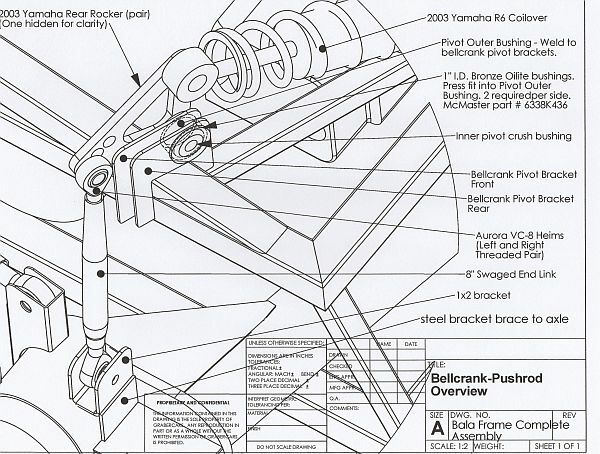 The chassis plan is an in-depth 130-page schematic drawing plus a full itemised materials list required for the La Bala build, while Rtec can also ‘cut-and-wrap’ pages to ensure that correct shapes for joining sections can be attained. The company can also offer support and any parts that you may require during your project. WHO YA GONNA CALL? – KIT BUSTERS! According to Vindicator Cars, ‘tis the season to be……. getting your automotive delights out of hibernation and ready for the Spring. “If you’ve kept yours on the road throughout the winter, we salute you.” Says Vindi boss, John Butler. 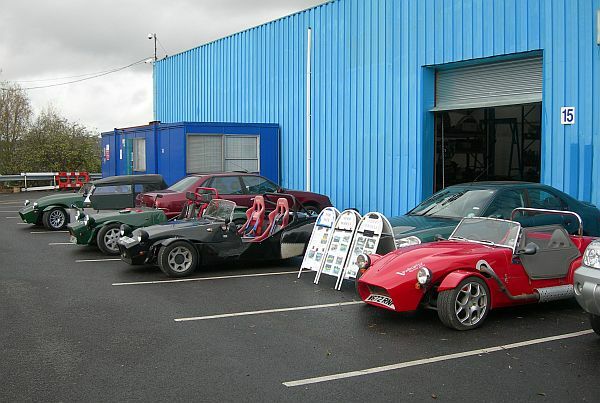 Vindicator Cars has now settled in at their new address: Unit 15, Hayes Business Park, The Hayes, Lye, DY9 8NR and John tells me they are now gearing-up for the new season, so if your kit, classic, hot rod, or one-off needs a check-over/service/MOT, you could talk to John at Vindicator to discuss your options. An innovative wheel sealant, which was previously only available to car detailers and specialists has now gone on sale to car enthusiasts directly. Wheel Seal & Shine, the unique alloy wheel sealant developed by Midlands-based specialists Planet Polish, has been released for sale to consumers in response to an unprecedented increase in demand from car owners across the country. The product uses a scientifically developed heat defence formula to coat alloys with a smooth, invisible barrier which repels brake dust and its contaminating effects, removing the need for damaging acid or solvent-based wheel cleaners. Critically acclaimed German coating manufacturer Permanon has launched in the UK, with its high-performance surface protection and cleaning products through UK distributor, Permanon UK. Permanon, the revolutionary surface protection product manufactured in Germany, is used by the some of the world’s largest OEMs in the aviation, commercial vehicle, industrial and marine sectors. The Permanon range of surface protection products is non-toxic, water based and bio-degradable. The advanced Permanon technology allows for rapid application of a transparent, highly durable UV resistant coating which is safe for all solid indoor and outdoor surfaces. Wolfrace, one of the UK’s best known alloy wheel brand, launches the hugely popular Eurosport Assassin in size 8x18in and 8½x20in and extends the colour finishes available. The Assassin alloy wheel was launched into the Wolfrace Eurosport range approximately 12-months ago and has quickly become one of the Essex company’s most popular designs. The size range of the Assassin has now been extended to include a new 8x18in and 8½x20in version. The no-compromise approach to the manufacture of the wheel (and all Wolfrace wheels) means that the 8½x20in version is ‘weight-loaded’ and suitable for use on SUV and commercial vehicles.